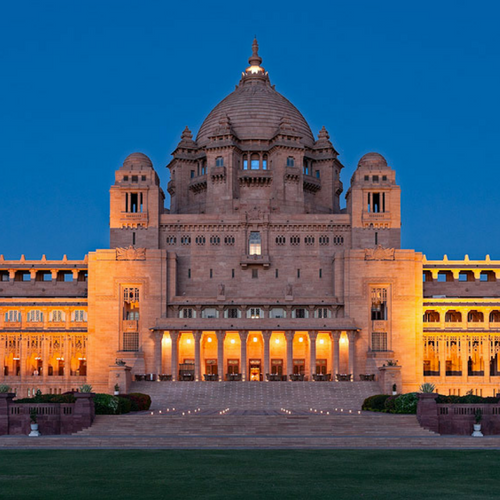 There are many museums in Jodhpur. The historically significant city has a lot of tourist attractions. To witness these, a large number of tourists come from far off corners of the world. 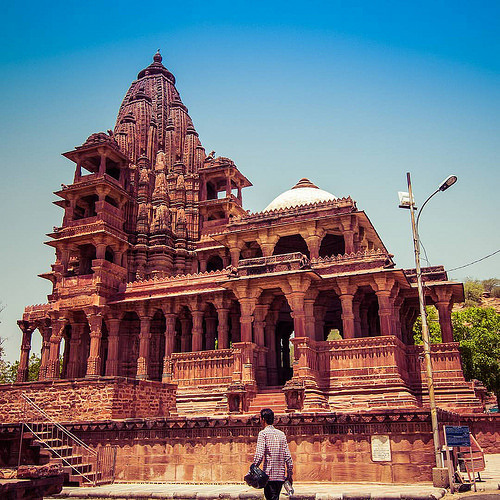 Though there are a large number of tourist attractions in Jodhpur, tourists prefer to visit the museums in Jodhpur the most as it portrays the rich history of the place in the best way. 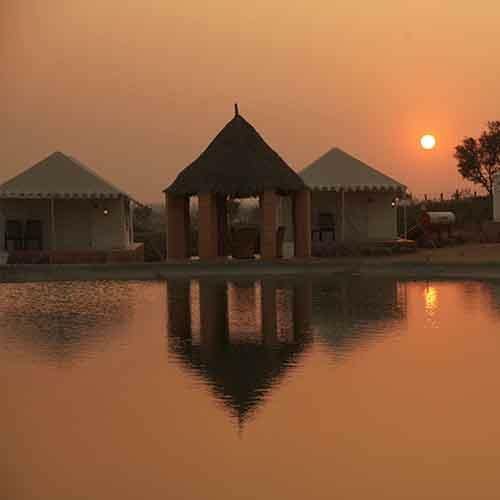 As a result, the various museums in this part of Rajasthan attract the most number of tourists. To cater to the needs of the people, there are a number of museums as well. 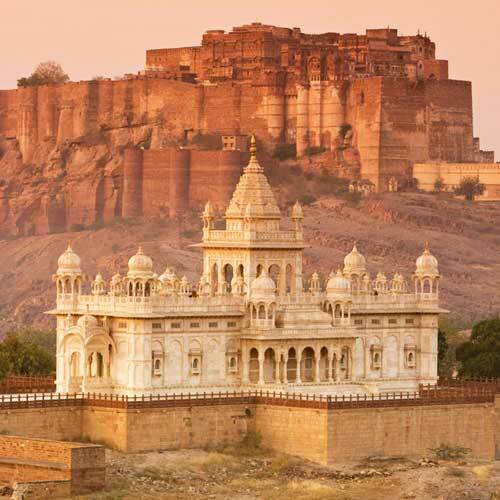 Among the various museums in Jodhpur, the Mehrangarh Fort Museum has a distinct position. Located 150 meters on the top of a hill, the particular museum displays the regal lifestyle of the royal families. Reflecting the rich heritage of the Rathores through the various exhibits, it is one of the most popular museums in Jodhpur.